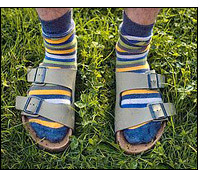 Ok – I Admit it – I Wear Socks and Sandals…. In Winnipeg, where I grew up, I went to the artsy university. Serious students who wanted to advance in the fields of engineering or medical sciences migrated to the south of the city, where they tramped from building to building (in -40 temperatures!) on the sprawling campus of the University of Manitoba. Us hippie wannabees (Born a decade too late, to my chagrin) sluffed around the halls of the much smaller University of Winnipeg in our long skirts, socks and Birkenstock sandals (in Winnipeg winters, you try wearing sandals without socks!). We were the socially conscious, Earth Mother-y, community focused type. The UofM’ers? They were the science nerds or the corporate climbers. 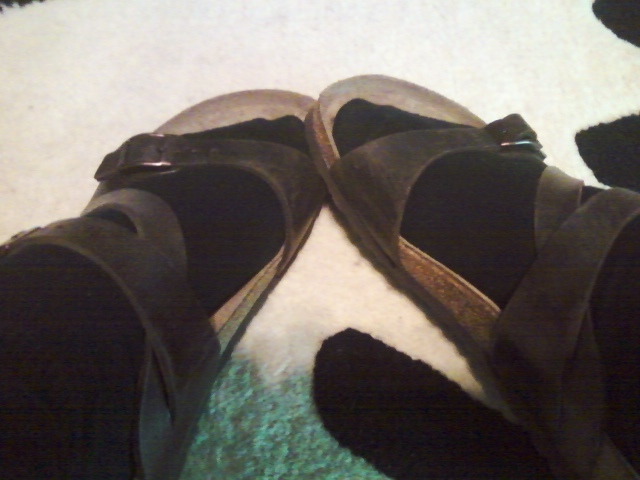 Eventually my Birkenstocks fell to pieces and I graduated to pointy toed high heel shoes (thanks Stacey and Clinton!). For eight years, the House of Prayer was graciously hosted by the Crossroads Centre (home of 100 Huntley St.) Dress code in that facility was business casual, and I enjoyed “putting myself together”, shoes and all, every morning to blend in with the corporate culture. The other day I went to the store and got myself a pair of Birkenstocks – my first since University days. Our new prayer locations in downtown are walking distance from Kirk’s and my new house (yipee!). Part of our decision to relocate everything to the urban core of the city is that we want to be community focused. Up until now, I have spent entirely too much time in my car, zipping from city to city, cocooned in glass and steel. We want to live near where we work, invest in and bless our local community. I want to walk to work. Stop in in the Portuguese grocery on the way home. Pray for my neighborhoods and get to know my neighbors as I travel through. And the half hour walk to work means that I can’t wear $6.99 castoffs from Value Village anymore – and certainly not pointy toed heels! 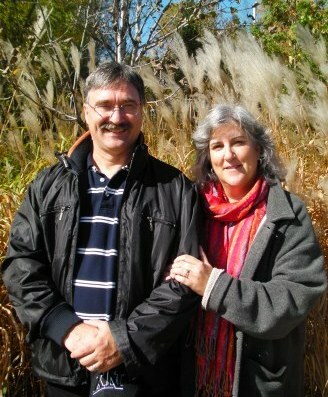 In my oh so humble opinion, Richard Long’s daily blog www.togethercanada.wordpress.com is a must read for any serious practicioner in the prayer and city transformation movement. 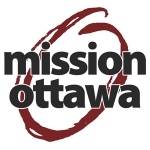 Here is a recent post shares a brainstorming session from Mission Ottawa where they gather 75 ideas for saturating their city in prayer! A Prayer Leadership Team that would catalyze and support many other specific teams that would take on some of these projects. Measurable results in areas like crime reduction. Connectedness through a well-developed Communications System which would include every congregation in the City. Prayer conferences with major speakers for training, and inspiring. Prayer trainers sent out to other cities and nations. Special “clean up” teams for crime sites. Prayer team for every Police station. Ottawa would be known as a “City of Prayer”. Fully supported long-term prayer missionaries in the nations. Training Teams that move around the congregations. An online centre for connection and identity and promotion of events and initiatives. Salaried staff who can support all these initiatives. And we have just started dreaming God’s dreams for our city! 5 am – Wake at the crack of dawn. Grumble at my inexorable body clock. Stumble downstairs for coffee and my morning paper. Gather prayer fuel for the day over the Hamilton Spec ~ this morning it’s the shortage of supportive housing for women facing domestic violence. Love the Spectator and am pleasantly surprised at it’s positive perspective on Christian initiatives in the city. Watch my squirrels as they hang upside down trying to wrest bird food from the feeder, wishing I was a strong, lithe and determined. 6 am – Prayer – God what is on your heart today? Sitting back in His presence, just hanging out… “Do not be afraid, little flock, it is your Father’s good pleasure to give you the Kingdom”. 9:30 am – Individual staff filter into the prayer room and one by one, we pray for them. The Rock workers are a hard working bunch and carry such a burden as they love and serve these young people. We pray. They weep. A couple of the youth come in, limping with physical and psychic wounds. More prayer. More tears. Note to self – bring more kleenex. 11:30 am – Set up for the Wednesday Gathering/Chapel hosted by the Living Rock. Worship at noon – me, Kirk on the most dilapidated drum set I’ve ever seen, and our buddy Kev (he’s so cool we call him K-Dogg) pounding out the base. Everlasting God followed by All Who are Thirsty. We linger on “Come, Lord Jesus Come” The need here is so great – we’re pulling on the resources of Heaven. Tim teaches on persevering prayer. 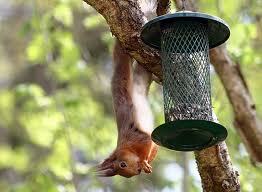 “How long can you hang on the monkey bars at the park? Do you think you could persevere longer if you were hanging over a huge cliff and your life depended on it?” He invites people forward after the service and many come up for ministry. Another reprise of “Come, Lord Jesus Come“, and then Kev and I settle into a groove, singing scriptures over the hearts in the room. People linger. We pray for some more. 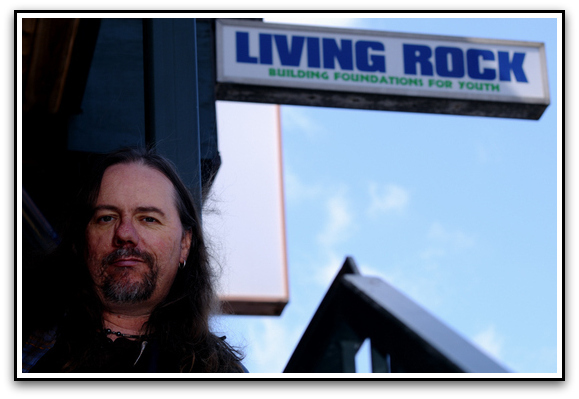 2 pm – Sitting down in the office with Al and Karen Craig, the Directors of Living Rock. Collaboration. Planning a week of 24/7 prayer this summer. A UHaul truck has been made available to us, so we’re going to make a prayer room on wheels and park it outside the Rock for a week, and teach all these kids to pray creatively through art. Part of the Rock’s Arts in August initiative. Al and Karen introduce me to one of their staff who is really into the James St. North Art Crawl, and we strategize how we can use the truck/mobile prayer room to do art outreach “we can call it Artreach!” Love the synergy, making new friends and dreaming together. 3:30 pm – Finally tear Kirk away from tuning the dilapidated drums at the Rock. Drive over to our new prayer space on James St. (at the new True City offices). Stop for a juice on the way. Kirk chats with a man sitting on the sidewalk, introduces him to Jesus, prays for healing. My husband is getting so bold! I watch and grin and offer the guy a juice. 5 pm – Roll home and shift into wife and mother mode, making a huge batch of cabbage rolls for our Community Dinner tomorrow night, driving Hannah hither and yon, and settling down to finally watch the latest Narnia movie. Happy. It’s been a good good day.